An iconic pop feminist, created a century ago as a comic book character, was propelled onto the big screen in 2017. The result was the highest grossing superhero-origin film of all time. With box office totals of some US$821.74 million, Wonder Woman smashed the glass ceiling that had been held up by her Spider- and Bat- male counterparts. Heroic women are starting to gain ground in the entertainment industry by replacing their male counterparts in roles like Dr Who and the Ghostbusters, in later instalments of movies such as Mad Max, Ocean’s 11, and even in the forthcoming remake of Dirty Rotten Scoundrels. Change is definitively on the horizon for the largely male-dominated screen narrative. What is also emerging from these screen productions, whether streamed or traditional, is a platform for women to expound the societal issues that affect them. One such, The Handmaid’s Tale, set in a dystopian future where women have been stripped of their rights and live in servitude to men, has created a global activist movement. 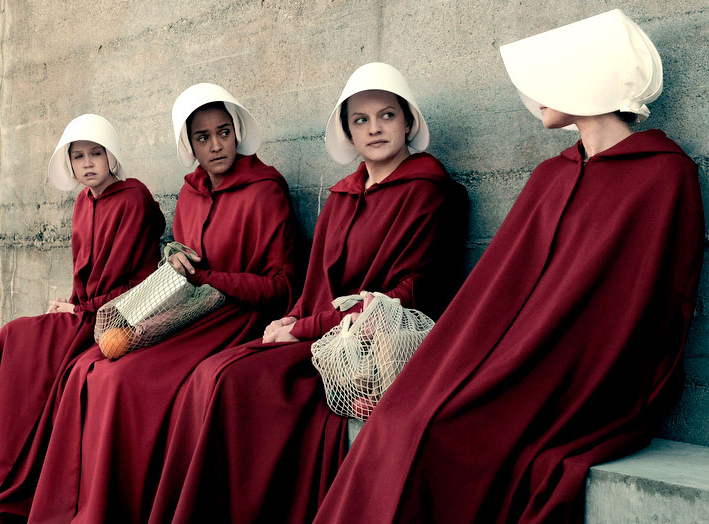 Women dressed as characters from the show in red-cloak and white-bonnet costumes, are gathering in different locations to protest current violations of women’s rights. Broadcasts of such protests are prolific across social media, allowing women to shape, transmit, and transform our culture. #MeToo is, sadly, a poignant example – set in motion by, and accelerating the fall of, movie producer Harvey Weinstein. 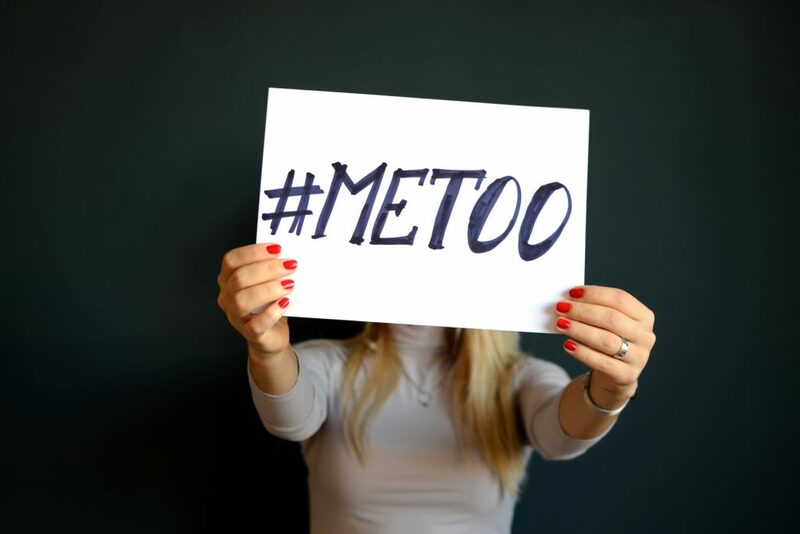 Although #MeToo is not gender specific, more women than men were able to speak out about sexual harassment in their industries, leading to a deluge of allegations, resignations, dismissals, and even criminal prosecutions. A spin-off of #MeToo is ‘Time’s Up,’ a Hollywood-led movement against sexual harassment that defines itself as “a unified call for change from women in entertainment for women everywhere. From movie sets to farm fields to boardrooms alike, we envision nationwide leadership that reflects the world in which we live.” On Twitter #TimesUp allows women to ‘text out’ sexual abuse, discrimination, and harassment, but Time’s Up is more than just a social media tool. It provides a Legal Defence Fund for those who have experienced any, or all, of its targeted issues, and it promotes awareness and solidarity by encouraging concerted action, such as wearing black at the BAFTAs. With some 94 percent of women in Hollywood having been sexually harassed or abused, claims a survey conducted by USA Today in partnership with the National Sexual Violence Resource Centre, the odds are that many other industries also experience an imbalance of power that make women vulnerable at work – a point made clear by the 700,000 Latino farmworkers that expressed their solidarity in a letter to Time’s Up. Today’s pop culture has opened eyes to women’s plights, and, more importantly, effected real change. 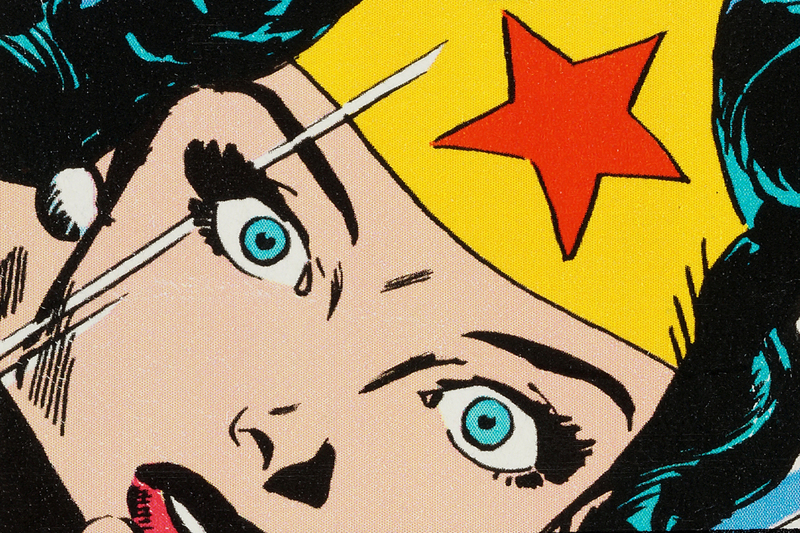 Quite aptly, Wonder Woman 2 will be the first Hollywood film to implement the Producers Guild of America’s new Anti-Sexual Harassment Guidelines. No less influential than motion pictures are TV series. 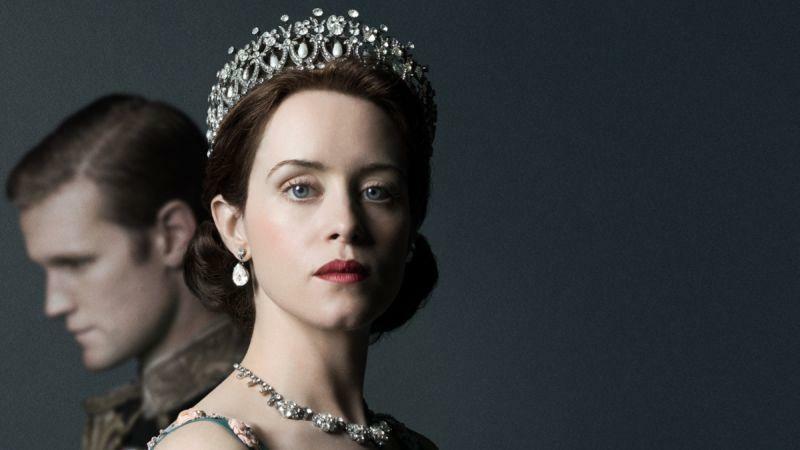 The Netflix production The Crown focuses on Queen Elizabeth II, and how she led her nation within the constraints of rules set by men. It is a powerful portrayal of how women can overcome being hemmed in by men but still honour traditions. It seems that the producers of the popular series are intending to introduce Princess Diana in Season 3. Diana was a game-changer in terms of celebrity pop culture. Some 750 million global viewers watched as she married Prince Charles, and more than two billion did so for her funeral. Immortalised now as the iconic royal image of a tragic princess, particularly given her untimely death at 36, the charitable activities she pursued in life, her openness towards people across all societies, and her well-publicised private life, Diana completely modernised the monarchy’s image, leaving a legacy that continues to impact and influence women today.